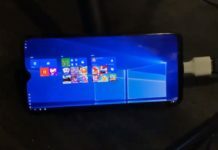 Twitter remains committed to its PWA (Progressive Web App) initiative and the company quietly pushed a new update to its PWA on Windows 10 with some much-needed improvements. As noted by Twitter in release notes, the PWA was updated on November 5th 2018 with support for events and more. You can access the events page to find out what’s happening on Twitter by tapping on the search icon located at the top of the screen. This update has improved the messaging experience on Twitter as you can now drag and drop 1 video or photo in a DM. Twitter has also improved the “Share via Direct Message” feature if it’s operated from the share menu on a Tweet. The last change is the ‘followers you know’ section that gives you more context on who you might know from their followers. We added support for events that are happening on Twitter! Check this out by clicking or tapping on the search icon. Direct message (DM) improvements: (1) you can now drag and drop 1 video or photo in a DM. (2) We improved the users recommended when you click on “Share via Direct Message” from the share menu on a Tweet. We’ve added followers you know when you visit a profile or hover over a user’s handle or name. This gives you more context on who you might know from their followers. The update is entirely focused on improving messaging and content discovery features. 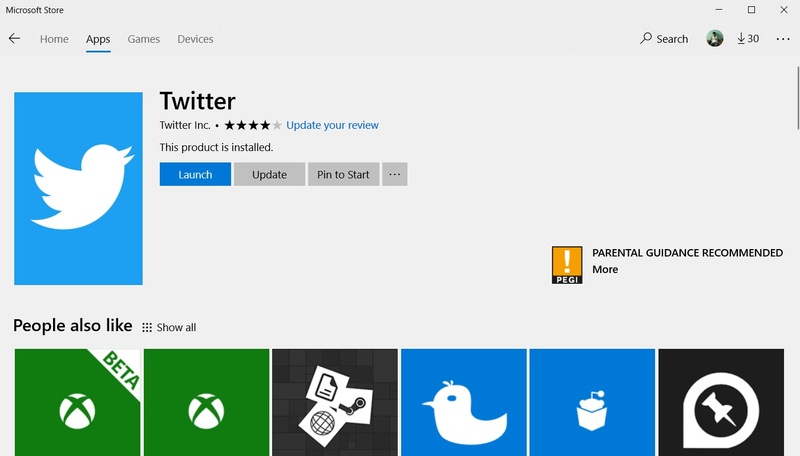 The changes are already live and you don’t have to update the app from the Microsoft Store. 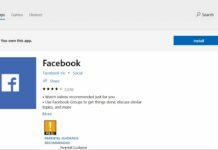 Earlier this year, Microsoft confirmed that Microsoft Store will slowly get popular Progressive Web Apps and the company also added support for PWAs on Edge browser with Windows 10 update. The PWAs on Windows 10 acts as a web app but supports the native APIs and features such as Action Center and Share UI integration. The PWAs are deeply integrated into Windows 10 which makes it possible to get certain native app functions like notifications. Microsoft is also using Bing crawler to find and index the PWAs in the Windows 10 app store and it’s a great way to address the app gap issue.